Foreign Tourist 1: Hey, I heard of this amazing beach in the Philippines. Foreign Tourist 2: Yeah, I heard of it too. Boracay. No people, bars, and trash? Obviously, this beauty is not Boracay. Philippines is known globally for the fine sand of Boracay. I have nothing against Boracay, in fact I wish to go back there. I love to drink on its shore, see a lot of people having fun, and plenty of other reasons. It’s just that it has been abused for the past years and that’s what I don’t like. Sadly, many don’t know that the country has thousands of underrated beaches. Beaches and coves that don’t get much hype but comparable and sometimes even better than the infamous Boracay. And you know what, I think it’s rather great that these beaches remain unknown. At least their beauty gets to be preserved and adored all the time. 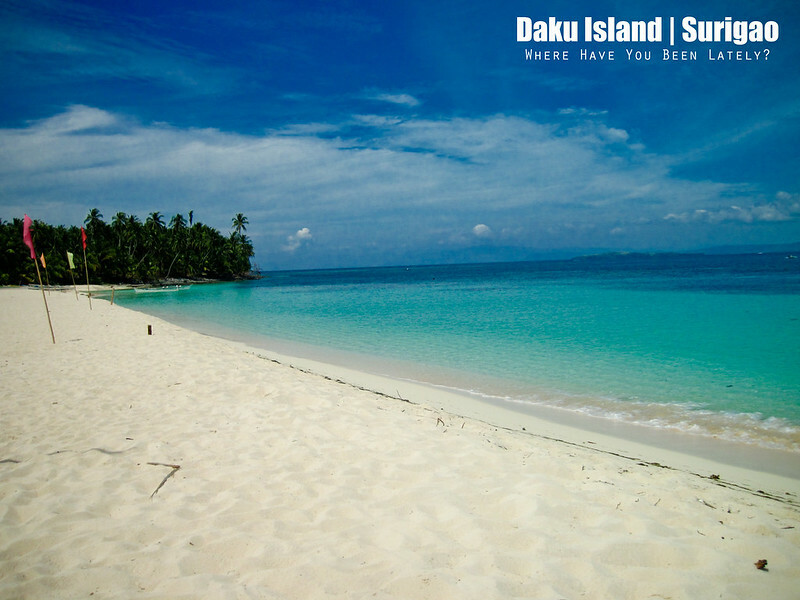 I found one of these gems in Surigao, they call it Daku Island. The sand of Boracay is still better than Daku. But what the heck if you can enjoy the beauty of this place without spending much and bumping into several tourists. 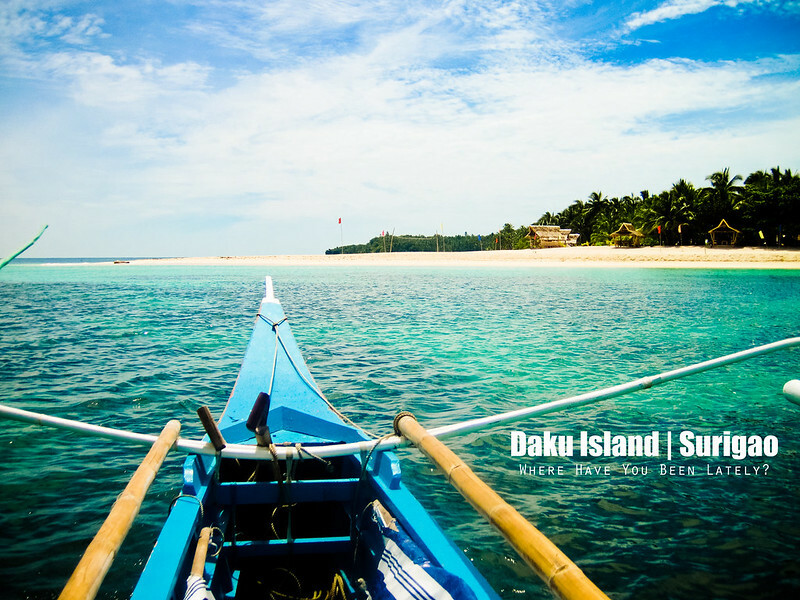 Daku, which translates to big in the Visayan dialect, is called as such due of its enormous size compared to nearby islands Guyam and Pansukian. It is just some 20-minute boat ride away from the port of General Luna in Siargao. The beach has several cottages that costs Php 200 (around $5 to $6) each which you wouldn’t mind paying because they are spacious, fairly new, and give you a spectacular view of the blue-green water of Daku Island. 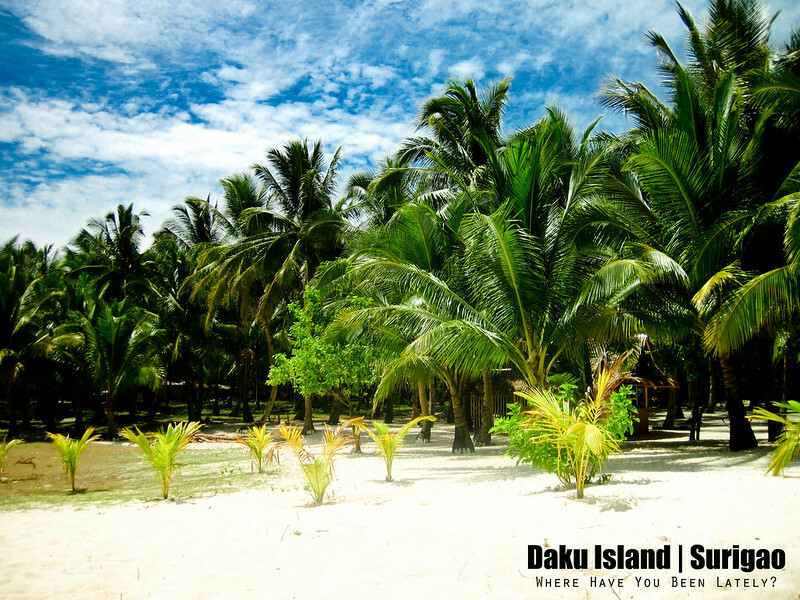 Behind these palm trees is a community of people peacefully living in the island. Would you believe that there are some lucky people who get to see the beauty of Daku Island every frikken day? Yes, there are few friendly families dwelling in the island. They even have an elementary school but with no electricity. And if you left some things back in the mainland (like spices for your food or soda to quench your thirst), you can go and check some of the small stores located within the green palm trees of the beach. Added convenience on your part and extra income for the residents. Isn’t that great? Never mind the foreground and just look how fine and white the sand is at the back. I asked Bien to snorkel within the area and see if there were some corals or fishes that we could look at. Surprisingly, there were none near the shore. We got the beach all to ourselves as there were no other tourists in the island during our visit. No sea creature of some sort that would bite you and make you scratch your whole body once you wash up. No stones, even small ones, that could cut your feet while swimming. To make the story short, Daku is epic and close to being perfect! A proof of how crystal the water is. You can clearly see the display on my watch. I now declare Daku as one of the top beaches that I’ve been to and I would definitely go back if given the chance. It’s just so amazing that, I don’t know if you’ve had this feeling before, it feels like you want to jump out of your boat even before you reach the shore to enjoy the clear water. I blabber too much. I hope that what I saw and experienced in this island will be protected and retained if not forever, at least longer. 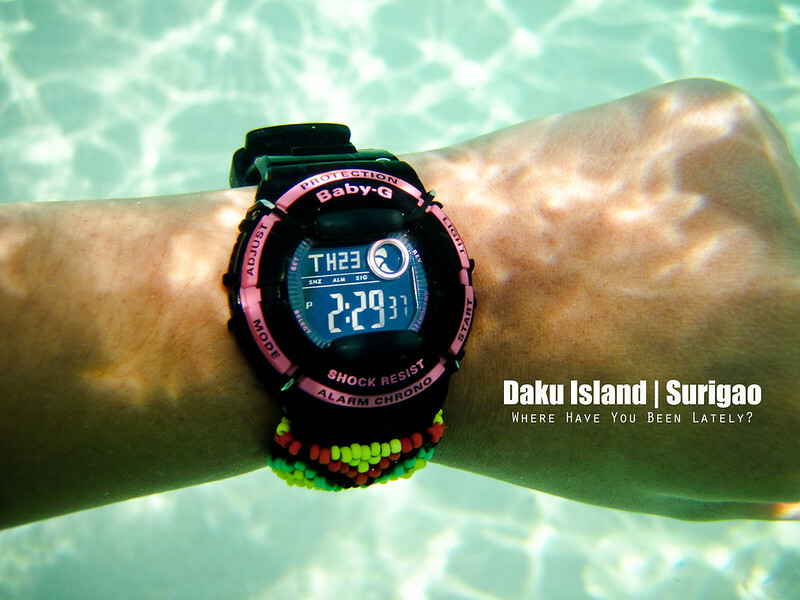 I wish that Daku won’t suffer the same fate as Boracay. My ♥ for this island is as big as Daku Island. I therefore fantabulously bestow upon you the diva title! hahahaha…. 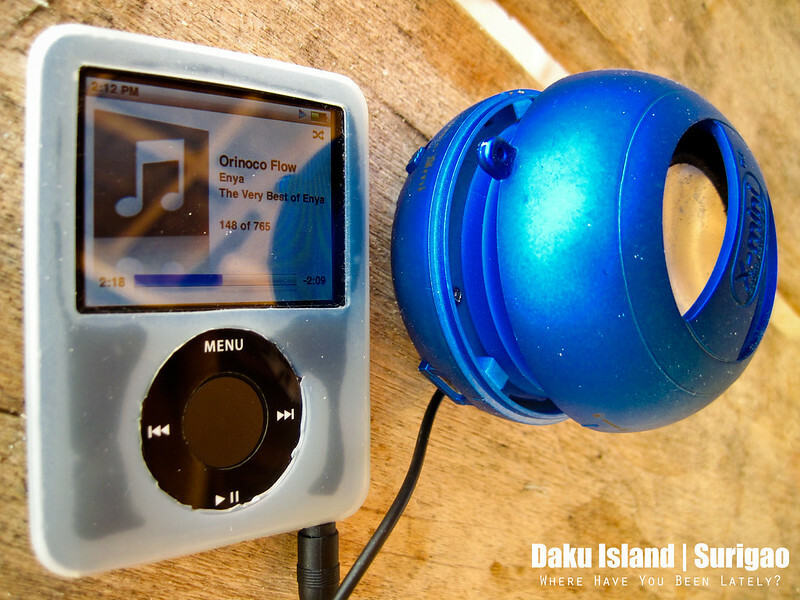 Ako rin pala diva, I have the same iPod and x-mini speakers na black naman!! 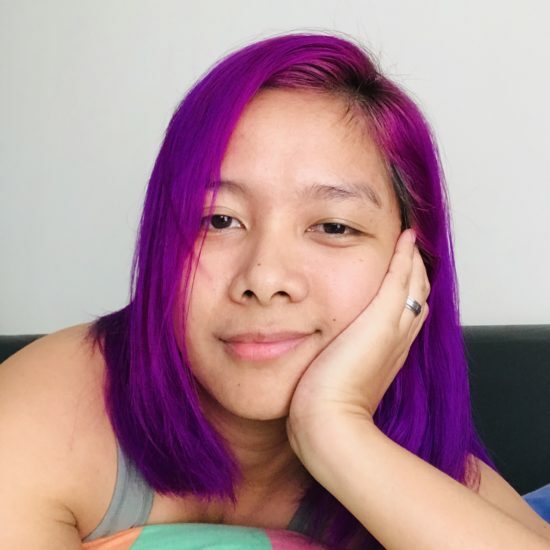 Ganda di ba? been here last July.Ma develop lang to or mas maganda nga ganito na lang para hindi magaya sa Bora mas feel ko magstay ng matagal dito – peaceful and pristine. 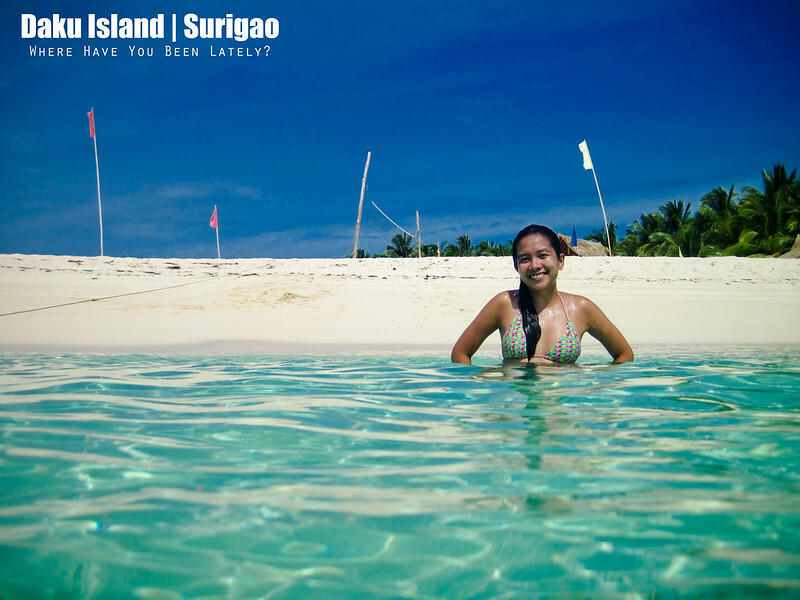 Pingback:	Siargao Travel Guide | Where Have You Been Lately?